If you’re planning a trip to Hong Kong, you’re probably thinking of dim sum, skyscrapers and stunning Victoria Peak views. 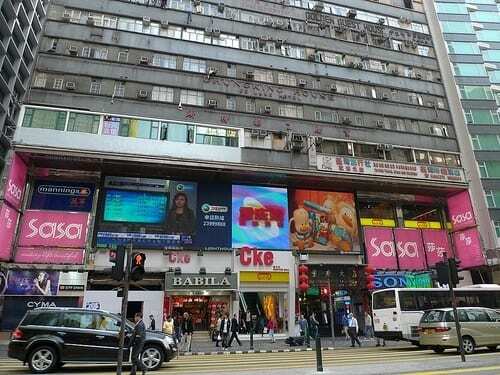 These are all fun and worthy things to explore on your Hong King vacation. 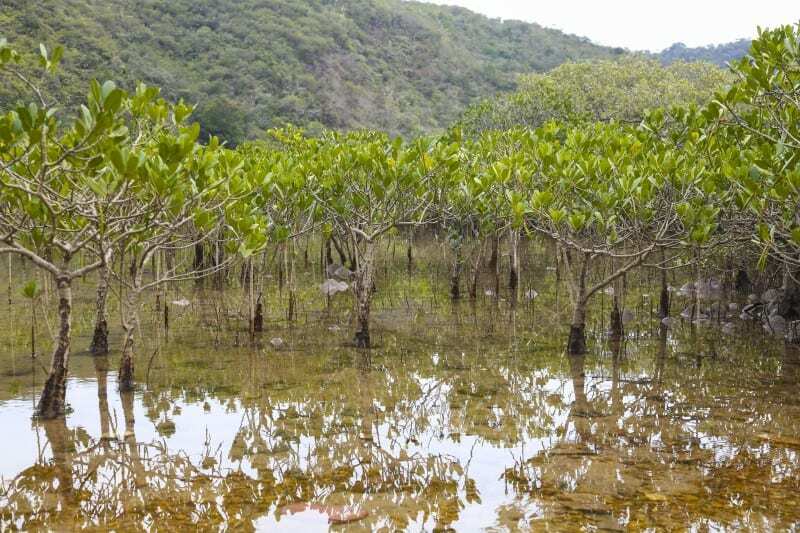 However, far from the hustle and bustle of the city, there are beautiful beaches, marshes, wetlands teeming with life, and plenty of outdoor adventures. Did you know that three-quarters of Hong Kong’s 1,108 square kilometers of land is rural and nearly pristine? I didn’t know it either until Craig and I last visited Hong Kong. We did the normal touristy things: ride up to for views out over the city, wonton soup and rickshaw noodles, A Symphony of Lights and a few expat party bars, but my best memories are of getting out to the other islands. Something I had never considered about Hong Kong before until our expat friend we were staying with told us that was where the beauty lay. You mean, nature in Hong Kong? 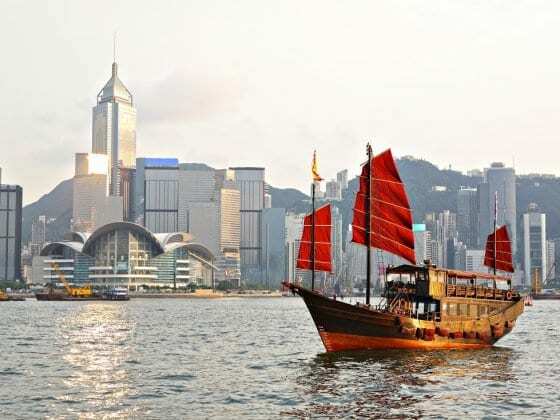 Hong Kong is not just the city, but a region comprised of Hong Kong Island, Kowloon Peninsula, the New Territories and over 200 offshore islands and more than 330 hills!! That opens up a whole world of off-the beaten path experiences for you. 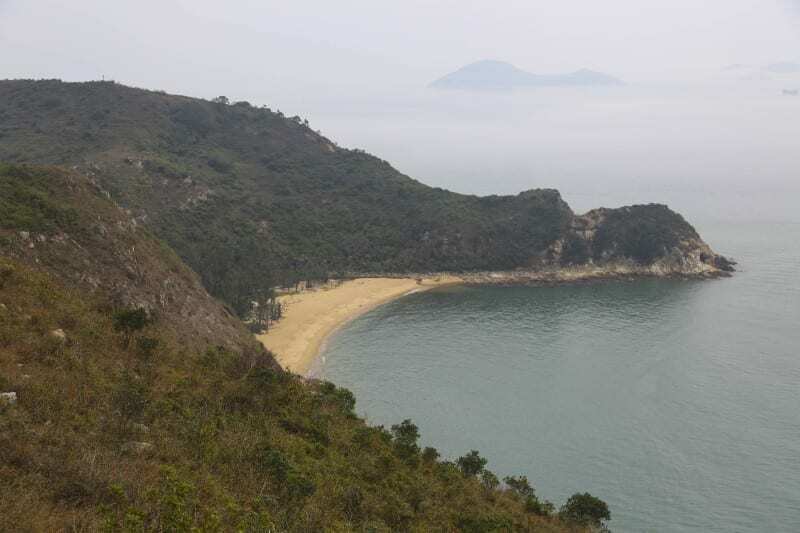 In fact, The MacLehose Trail, a demanding 100-kilometre route across the New Territories, was selected as one of the world’s 20 “dream trails” by National Geographic, while Time magazine once named the Dragon’s Back trail on Hong Kong Island as Asia’s best urban hike. 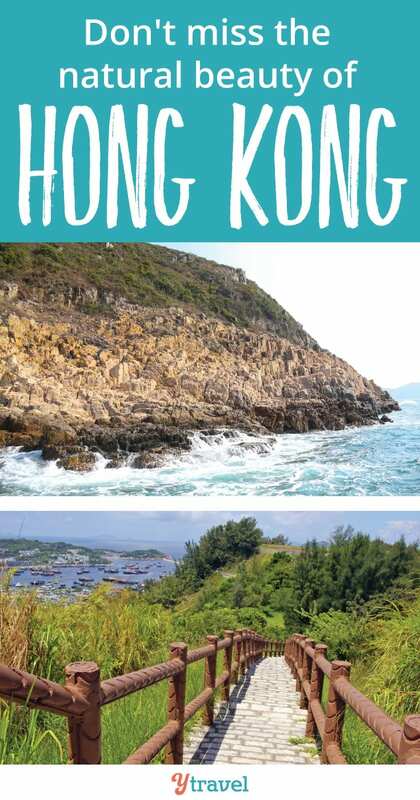 This Spring, Hong Kong Tourism is highlighting five unique and new nature hikes and we’re partnering with them to showcase the relaxing and restorative side to Hong Kong you probably didn’t know about. We don’t want you visiting Hong Kong thinking it’s just a city full of skyscrapers like we did. Thankfully our expat friends changed this perception for us once we arrived. As nature lovers, and outdoor adventurers, particularly as a couple – way easier than with kids – we made a plan and left the skyscrapers behind. These are the two experiences we treasured the most as being unique, keeping us in touch with nature, and helping us escape the crowds and frenetic pace of Hong Kong city. The 10,000 Buddha Monastery was a delightful discovery of nested in the Po Fook Hill mountains in Sha Tin. It’s composed of one main temple hall, a nine-story pagoda and several shrines, halls and pavilions spread in two main levels on the side of the mountain. 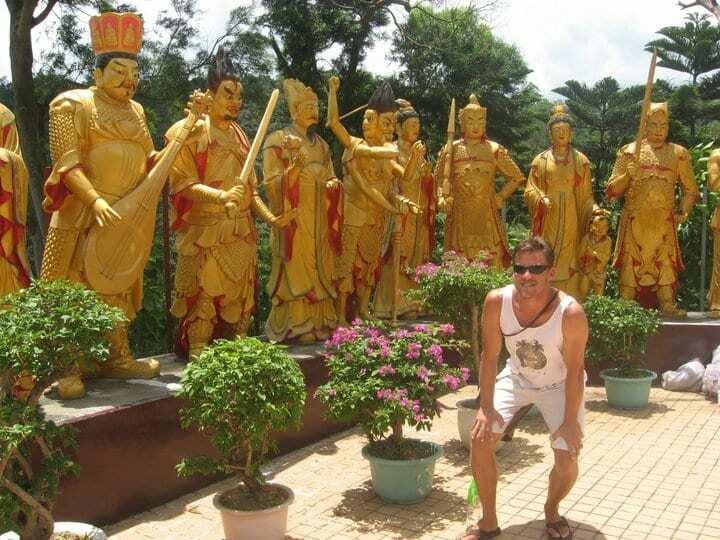 The experience begins with a steep climb up 400 steps lined with golden Buddhas in a variety of poses. We held our bags close as Macaque monkeys stealthily followed us along the leafy switchbacks of the hill. We took our time pausing to catch our breath and admire the details on the statues. We had never seen so many Buddhas before. the overhanging trees provided welcome shade and relief from the heat. At the top was the lavishly decorated main temple. Inside are thousands of miniature Buddha states covering the walls. Outside in the grounds are terraced levels with colorful pavilions, shrines, temples and rock gardens. 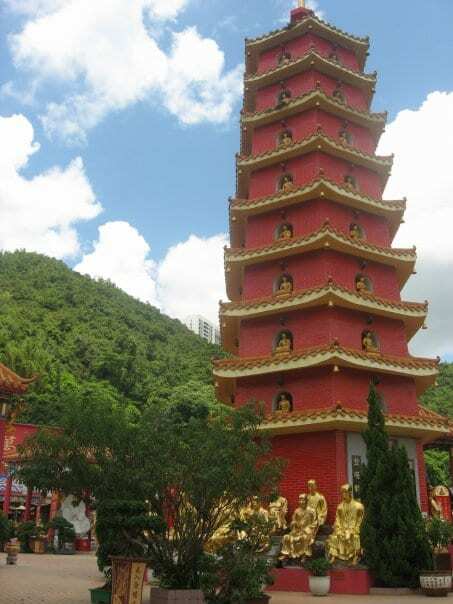 Most striking was the nine story Pagoda offering spectacular views of the New Territories. We spent a long time exploring the grounds and soaking up the serenity. It’s a beautiful space and more quieter and more peaceful than other Hong Kong temples or the Big Buddha in Lantau. It was one of those travel experiences that I’ll always remember as something so unexpected and surprisingly good. It’s an easy hike and not too far from the city – just a 40-minute train ride from Central and then a 10 min walk from the station. We wanted to add a little more relaxation to our Hong Kong couple’s getaway, so we jumped on a ferry to Cheung Chau, an outlying island only 40 minutes from the city of Hong Kong. It’s only a small island, but with beaches, temples and short hikes there is plenty to do for the day. Getting around is by foot or bicycles, motorized vehicles are not allowed! We walked straight over to the opposite side of the island to Tun Wan Beach before setting gout on a trail along the coast. The trail, known as the Mini Great Wall, snakes the hilly side of the coast. There are lookout pavilions and stunning views of the sea and outer islands. We barely saw another person on the trail. It was incredible to have come from rubbing shoulders with thousands in Hong Kong to all this space and serenity to ourselves. Even in the harbor we saw few tourists. We didn’t make it to the Cheung Po Tsai Cave, which is a popular spot tucked into the south-west corner of the island and has a history of pirates and hidden treasures. We turned back at the end of the great wall with views of the wild southeast coast. Continuing will take you to through bamboo forests and gorgeous beaches and rocky headlands. I wished we kept going. But we wanted to get back to the harbor to feast on delicious seafood at one of the restaurants along the waterfront promenade before heading back to Hong Kong. With views over the bustling harbor it was the perfect ending to a realizing and beautiful Hong Kong day. We weren’t expecting moments like this when we first planned to visit Hong Kong. Of all the exciting and fun things we did in Hong Kong, our day trip to Cheung Chau is what we talk about the most. It was quiet and pretty and an unexpected treasure of Hong Kong and made us want to return to discover more hidden treasures amongst its natural beauty. Hong Kong is so much more than the business district, Victoria Peak and Kowloon. 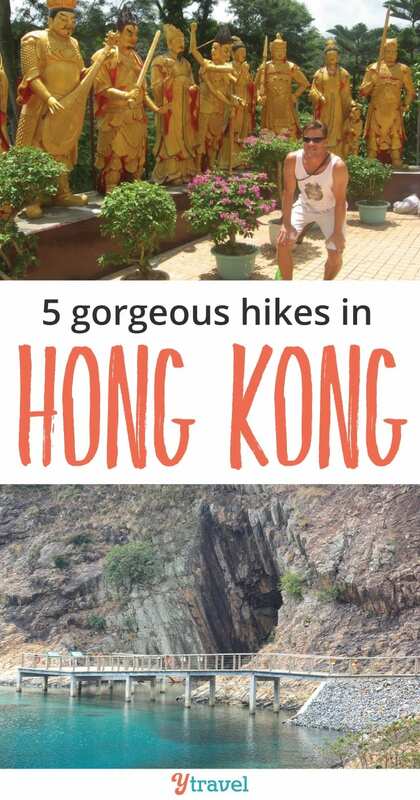 Hong Kong Tourism is highlighting five special nature hikes this spring, and we’re partnering with them to showcase the relaxing and restorative side to Hong Kong you probably didn’t know about. So pack your boots and your loved one and get hiking. In a congested metropolis like Hong Kong you’ll relish the opportunity to get closer to nature. 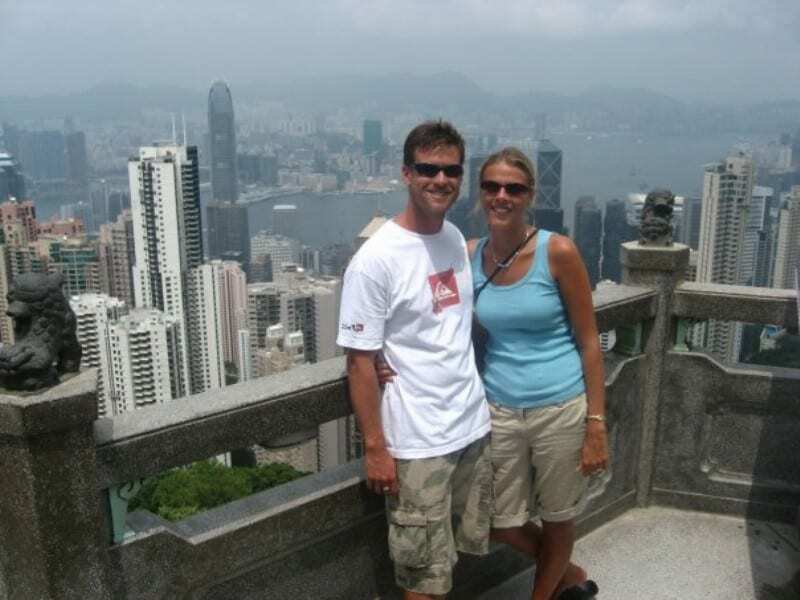 these guided tours are led by professionally qualified geo-tour guides. It’s hassle free and fun! 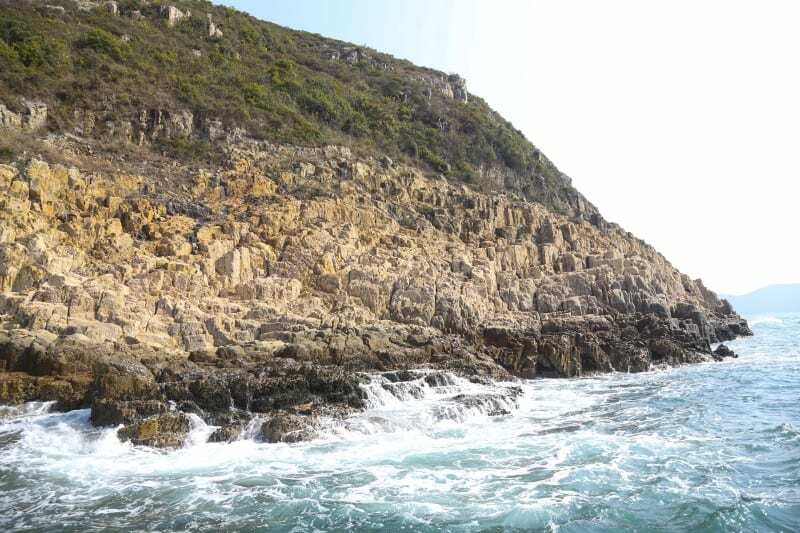 Check out the following tours for a closer look at Hong Kong’s lesser-known natural treasures! 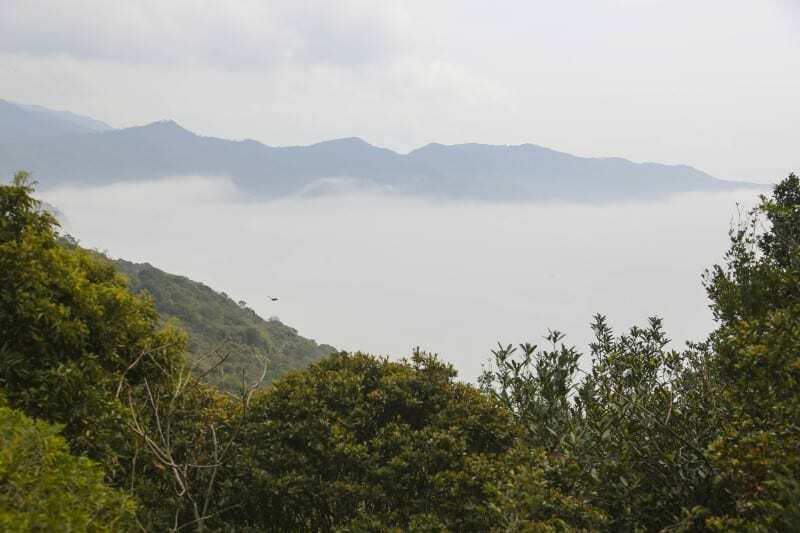 Tai O, an area on the island of Lantau retains a wealth of eco-cultural treasures, including stilt houses, salt field relics and Chinese White Dolphins which live in the waters surrounding the area. On this Hong Kong hike you can also experience farming at the nearby village of Yi O, where terraced rice paddies can still be found. Sai Kung has unique scenery and extraordinary rugged profiles and boasts the longest stretch of coastline and the most numerous outlying islands in Hong Kong. The tour guides you through the region’s rich geodiversity, which includes magnificent sea stacks, breathtaking tubular rock columns and sea caves. See more here. 400 years ago, Lai Chi Wo was once among the most affluent villages in the Northeastern New Territories. The houses and the woods behind the village remain well preserved. 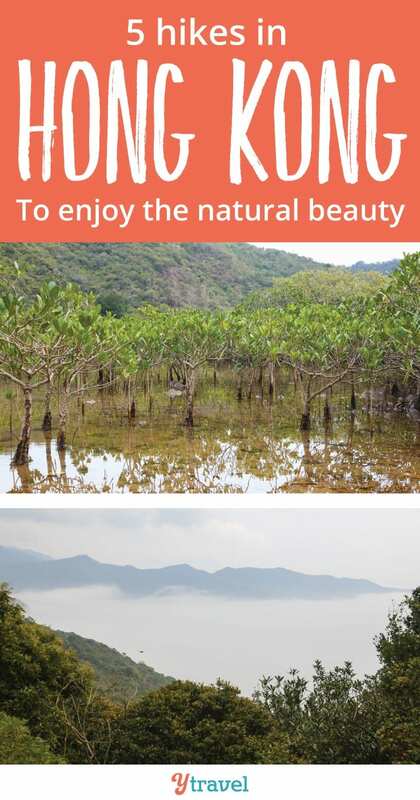 The guided tour leads you along the impressive reddish coastline to the largest bed of Coastal Heritiera (Heritiera littoralis) in Hong Kong and the White-flower Derris which forms a ‘natural swing’ along the mangroves. 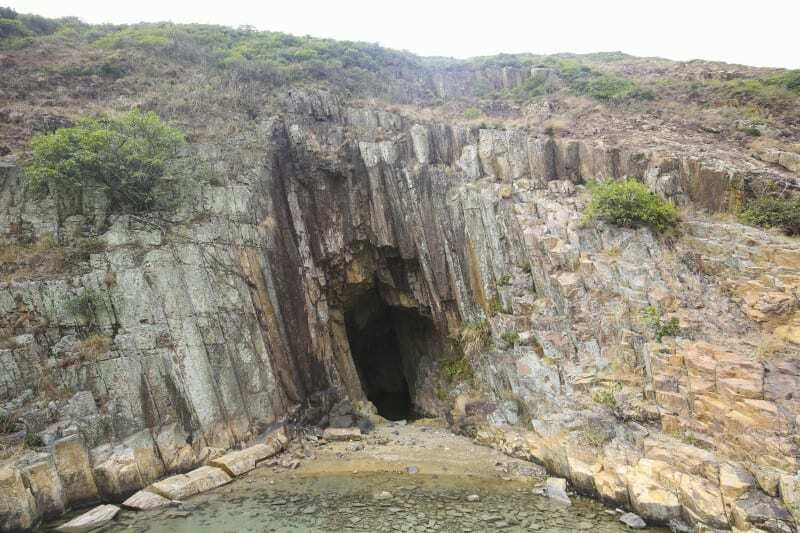 In Sai Kung, there is a caldera, which is the result of a volcanic eruption. This guided tour will take you through interesting geological formations to explore aged rocks specimens, minerals, fossils and evidence of tidal influences. 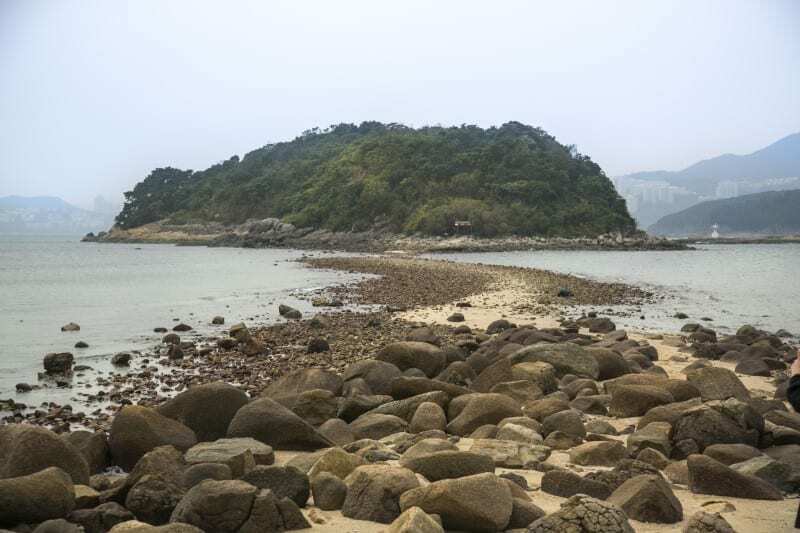 You will get a chance to walk over a naturally occurring 250-metre-long tombolo on Sharp Island to reach Kiu Tau, before paying a visit to the Volcano Discovery Centre at Sai Kung Pier and Lions Nature Education Centre in Tsiu Hang. Learn more here. 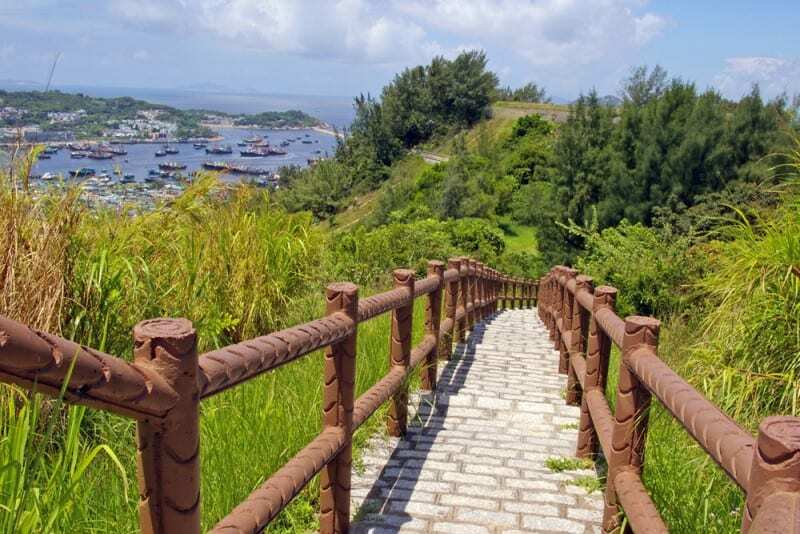 The guided tour along the Sai Kung coastline takes you through magnificent hexagonal columnar joints, a natural tombolo at Sharp Island and an inland water dam wall at High Island Reservoir. To learn more about these hikes and how you can join one, please be sure to visit this web site detailing the incredible adventures available through June. This campaign was created and sponsored by the Hong Kong Tourism Board in partnership with iambassador. yTravel retains all editorial control of the words. I was in Hongkong with my family in 2010. We had a great time but did not get the chance experience nature there. We stayed at the Marco Polo Hotel which is next door to just about everything. Last year we visited Singapore and planning on going back to Hongkong next year. We will definitely visit the places you mentioned above. Great post!China is certainly a beautiful country and it nature is breathtaking .It is definitely something that one must experience . Hong Kong is quite amazing, isn’t it? A local friend also took me on a looong day hike. Unfortunately it was before the blogging days and I can’t remember where exactly she took me 😀 But I’ll never forget the pristine beaches, hardly any people around (huge difference to the city centre) and beautiful greenery. I guess I gotta go back, now I at least have some clear hiking inspiration from you 🙂 Thanks! The Lion Rock Hill has one of the spectacular views of the city and Hong Kong Island, and the hike was truly rewarding.